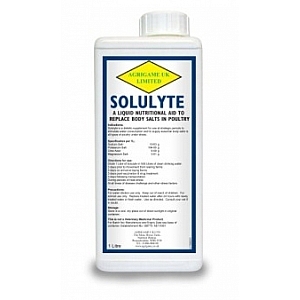 Solulyte is a concentrated electrolyte solution for replacing salts back into the birds. 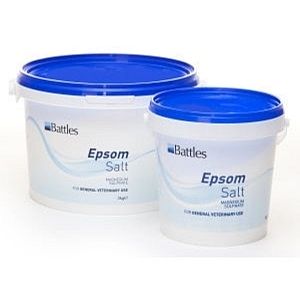 Contains Sodium salt,potassium salt,magnesium salt & citric acid. 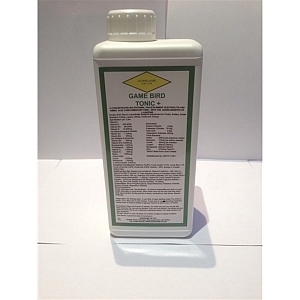 Available in 1 & 5ltr packs. 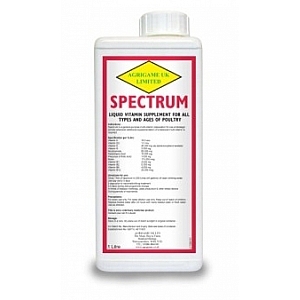 Spectrum is a liquid multi-vitamin supplement for all types & ages of poultry/game. Contains Vitamin A,D3,E,K,B1,B2,B3,B5,B6 & B12,precursor of folic acid & biotin. A concentrated multivitamin, trace element, electrolyte and amino acid complementary feed - with the added benefits or L-Carnitine. 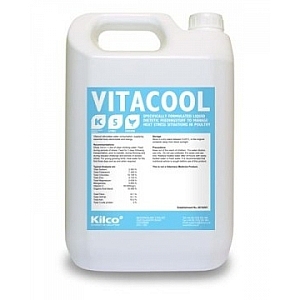 Vitacool is a specifically formulated liquid supplement to manage heat stress situations in poultry.Contains sodium & potassium chlorides,zinc,magnesium,manganese,vitamin C & organic acids. 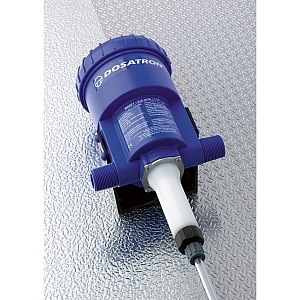 The Dosatron is a water powered dosing machine. 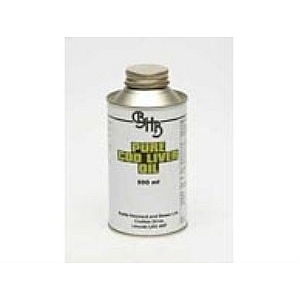 This gives you proportional,regulated & reliable dosing of additives into the water system.An easy & time-saving method of dosing birds with the necessary vitamins & supplements. No calculations,mixing or checking - automatically completes all the tasks within the existing system - no electric needed runs off water flow. There are two models available,the D25F is a fixed rate unit & a D25RE which is an externally adjustable unit. The D25F1 is a 1% fixed dose rate unit. The D25F2 is a 2% fixed dose rate unit. The D25RE2 is a 0.2-2% variable rate unit.